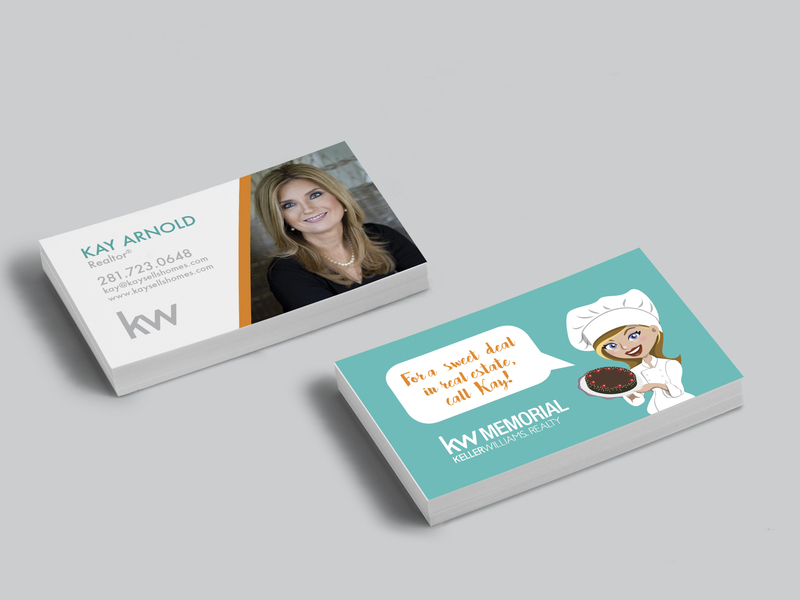 New to the real estate industry, Kay Arnold initially came to us to design a business card and a flyer for an event at her child's school auction. 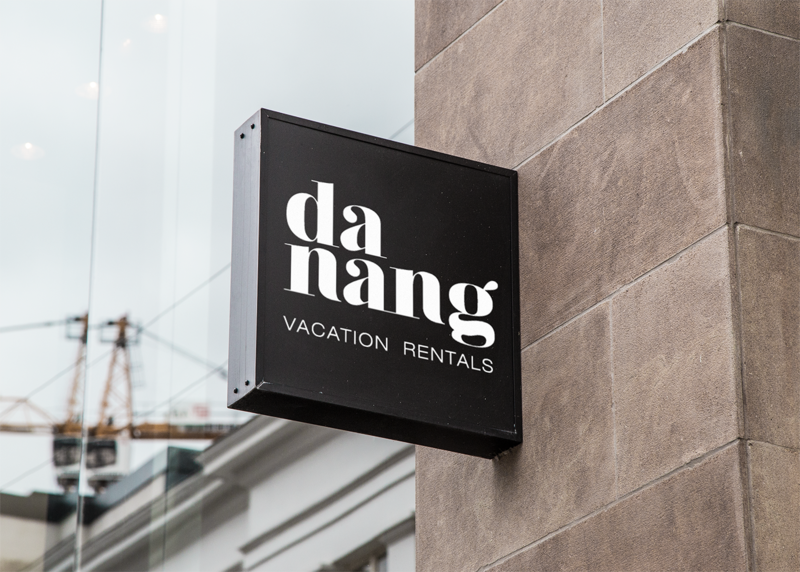 She was sponsoring a dessert table and rather than handing out a business card and a flyer, we advised her to turn the back of her business card into a flyer which was obviously more efficient but also had some limitations. 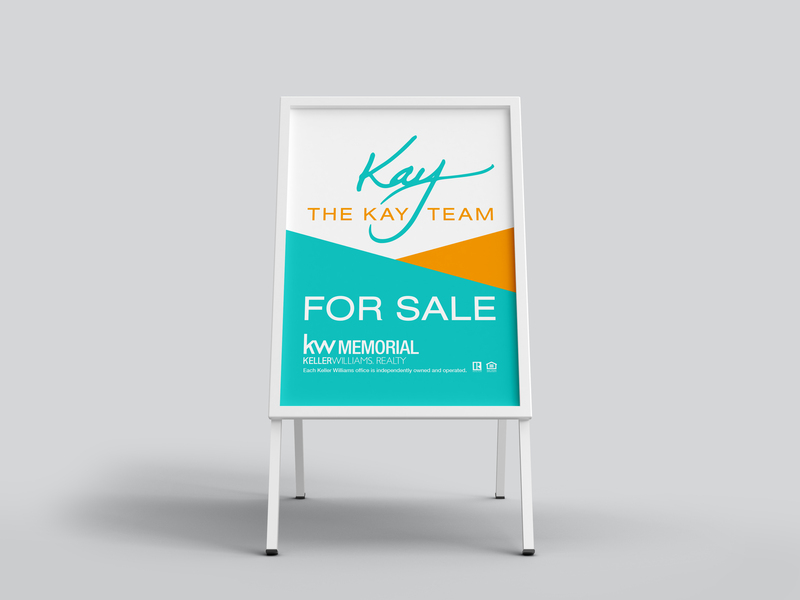 Because of the size, we needed something quick and memorable so we decided to illustrate Kay as a baker while keeping in mind that we would later build a team brand around the design. 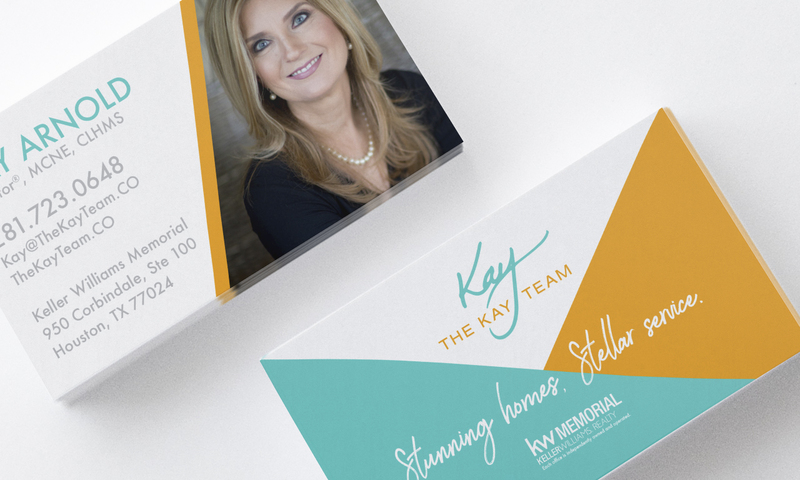 The baker was very well received with Kay's desired audience and not only did it help her stand out at the event, it helped kickstart her real estate career. 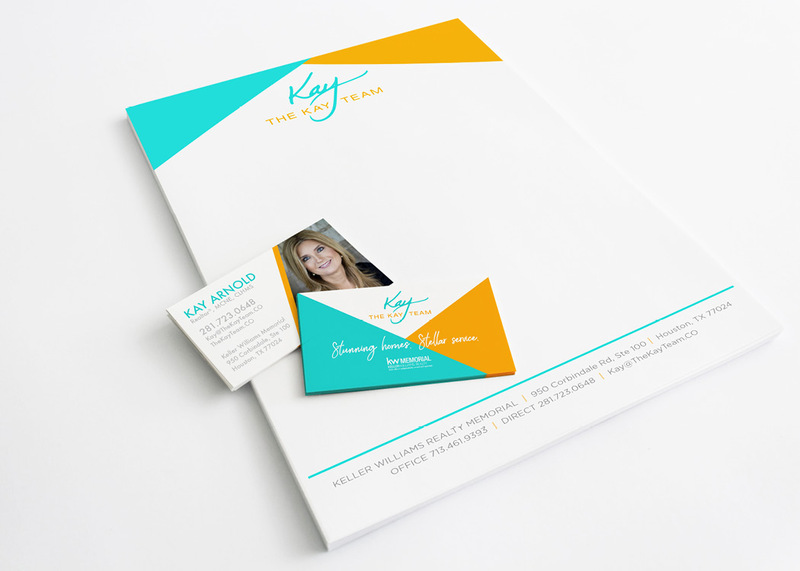 Now that The Kay Team is more established, we phased out the fun illustrations that were specific to Kay, added a new logo and incorporated more clean lines to create a modern, luxury feel. 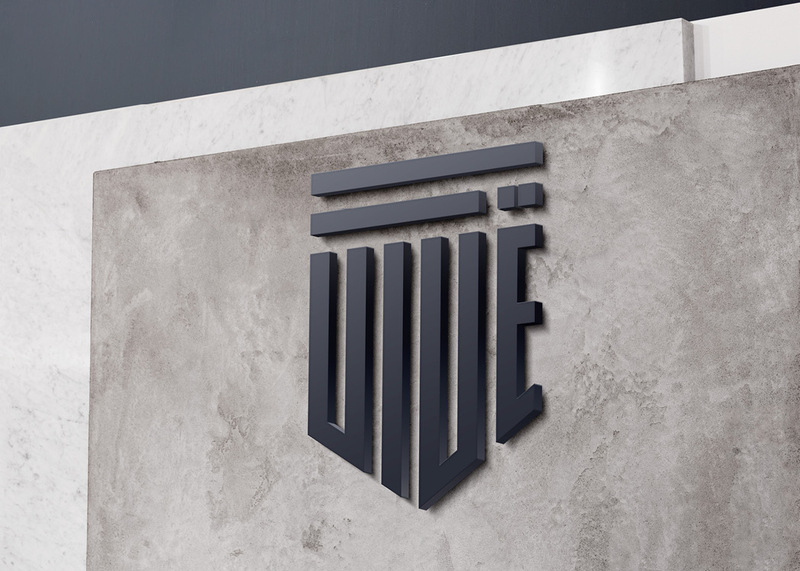 The transition was seamless and the new team brand continues to be highly recognizable.